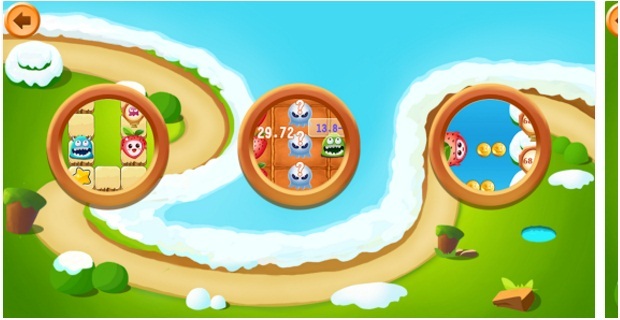 The decimal operation mobile application game is built for primary school grade children. Very useful to know decimal addition and subtraction. This app is both educative and entertaining. Game design is supported by educational theory. One game one knowledge point. Learn aims at teaching through lively activities and happy learning. Download this app game for happy learning.